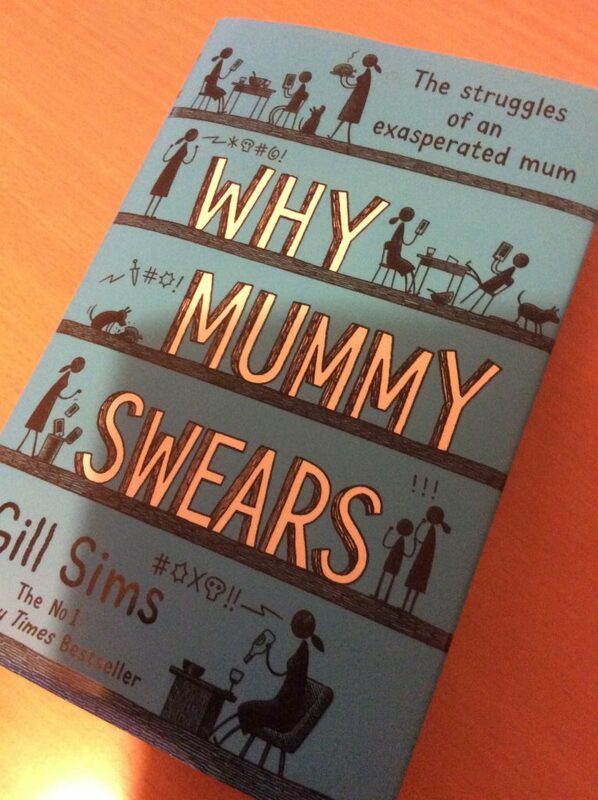 Why Mummy Swears was given to me by someone special as a Christmas present and is a really fun read. Written in the the form of a diary it tells of the hectic life of Ellen as she attempts to combine family life and motherhood along with going back to work now her children are old enough. I have to admit that I am a little passed the stage of life that Ellen is doing battle with, but that didn’t matter, as it brought back many memories of what life was like way back then. All that juggling; family, children, dog, school, as well as the demands of the PTA (shudder…) and all while trying to present yourself as a functioning adult in a new job. If you don’t like bad language don’t get this as the clue is in the title. But otherwise this has laugh out loud moments in it, as well as many only to recognisable family situations, all written with the honesty the freedom of a diary gives you. Recommended for all those seeking a good fun read. Glad I’m past that stage too.